Sunday, November 24, 2013 09:28 On sunday November 24,2013 fire alarm struck the 19-13 box for a reported chimmney fire with extension into the attic bringing E171, E172 and PM17. While units went responding fire alarm advised they were receiving numerous calls and started the working fire dispatch. E191 arrived with an end unit of a townhouse with heavy smoke showing and flames from the roof area. E171 arrived and established command while E172 secured a secondary water supply and ran a 2 1/2 line to side charlie. The fire was quickly knocked down by first arriving units. 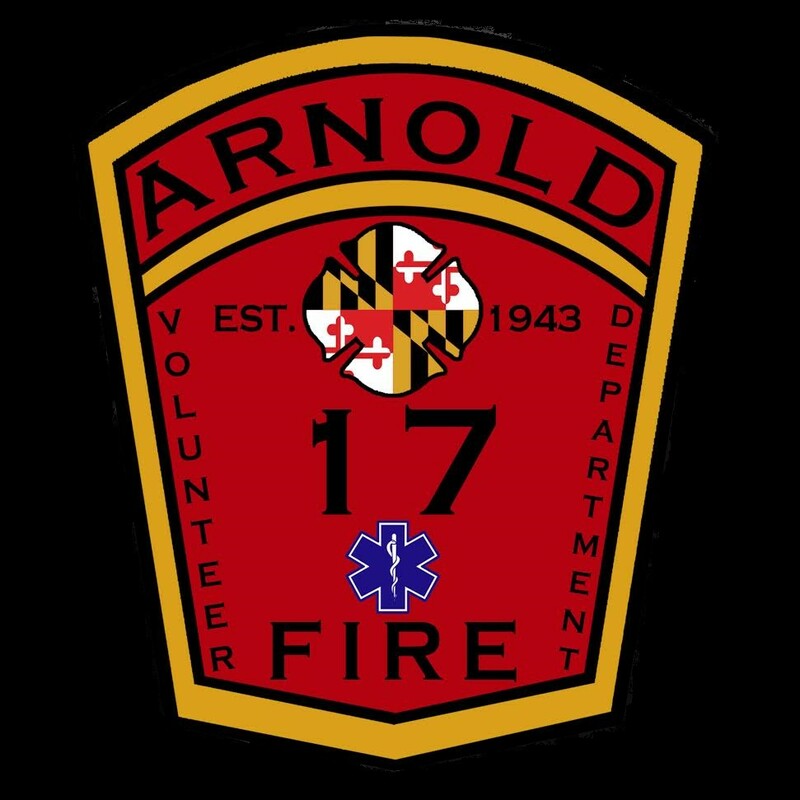 Station 17 units operated over 90 minutes before returning to service.